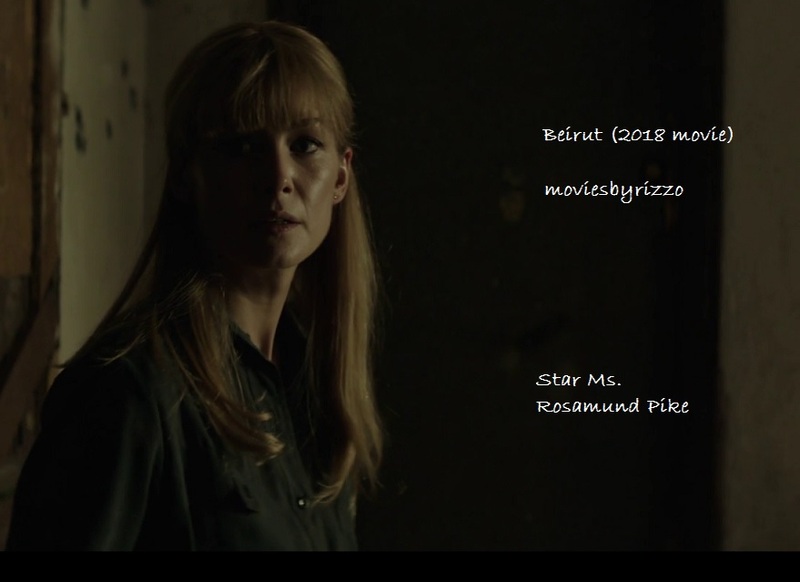 This mideastern hostage drama is written by the same genius who brought us the great "Jason Bourne series" (we have the complete collection posted here for you in both English and ENG-ITA versions) I should start by saying I've met some truly beautiful and lovely folks from the mideast - Lebanon in particular. A beautiful spirited and lovely looking gal named Emen who was Lebanese (name means Amen I believe) was kind enough to ask me if she could come visit at my place when I was a young man just starting out in my career as a Stereo store manager at the age of 19 (I actually got my start as manager of a high volume Radio Shack location a year earlier but it proved too much for me to handle as i did much of what was required myself to get the results I was best at I found). This movie shows the carnage in the mideast as a result of wars, religious strife, fundamentalist mindsets in operation, religious and cultural bigotry and most of all centuries of turmoil which has cast a shadow on the spirit of all too many types depicted in this sad tale. The result is terrorism on the world stage and intransigence when it comes to peace negotiations and settlements. A solution needs to be found, along with a clean sweep of the area to remove obstacles to peace in the area and security on the planet for westerners in particular. There can certainly be no claim to moral or religious superiority against westerners by our detractors who set themselves up in their own minds that way - it is hogwash plain and simple. See review of movie here "Of Gods and Men' (French with subtitles) to see more examples of the sort of lack of humanity I speak of by those attacking western ambassadors of peace and goodwill as is shown possible by those hypocrites I speak of who lack better sense than that and cannot reason any better in moral terms it would appear simply due to their bigoted and twisted ideas on what they think is a good way to be as a result of religious dogma gone amok.